Ogden on Politics: Will Football Ever Be The Same? Doubtful, Paul. 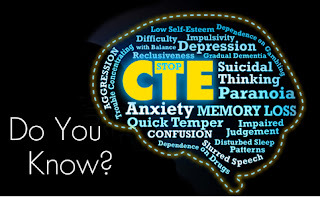 Given the million$ that football players make, I think it's fair to say that some parents & players will view the risk of CTE worthwile in exchange for the money. "... 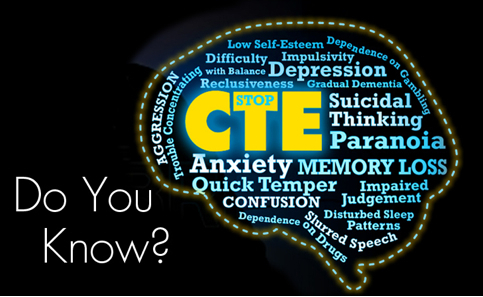 The symptoms of CTE include memory loss, confusion, impaired judgment, impulse control problems, agression, depression anxiety, and, eventually, dementia....". I often observe these same symptoms in people past the age of 40 who never played football(but not all of them). I don't know...when you get to 96% that not so much a risk as a promise. The average NFL players career is so short too, and it is the worst paying major sport. I think given a choice between the NFL and MLB, it's a no brainer...baseball.